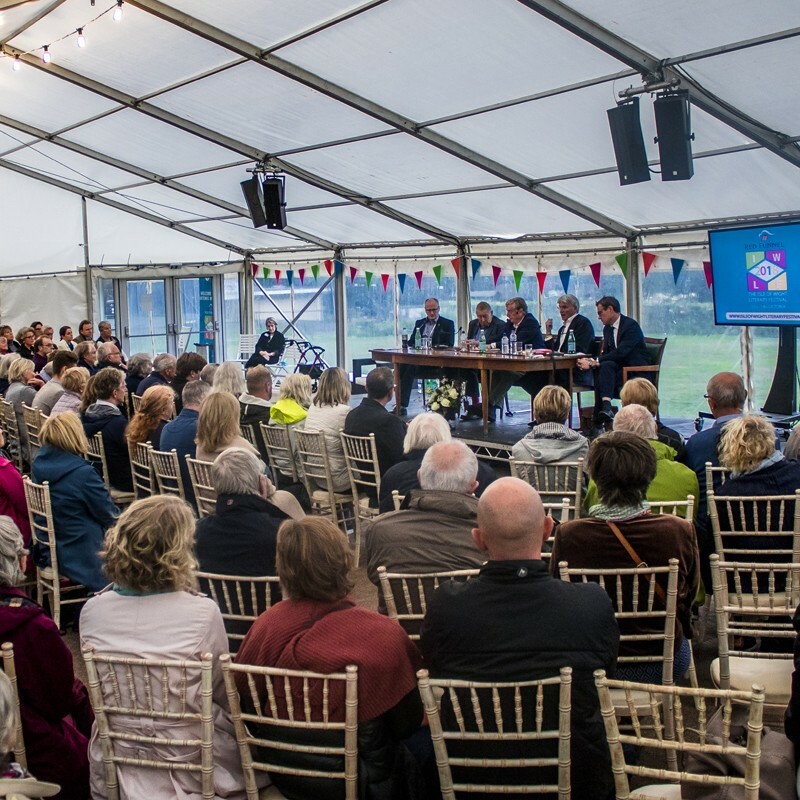 Our 2018 literary festival on 11-14th October and the Youth Zone on 20 – 21 October were very successful events. Take a look at the photos in our gallery. 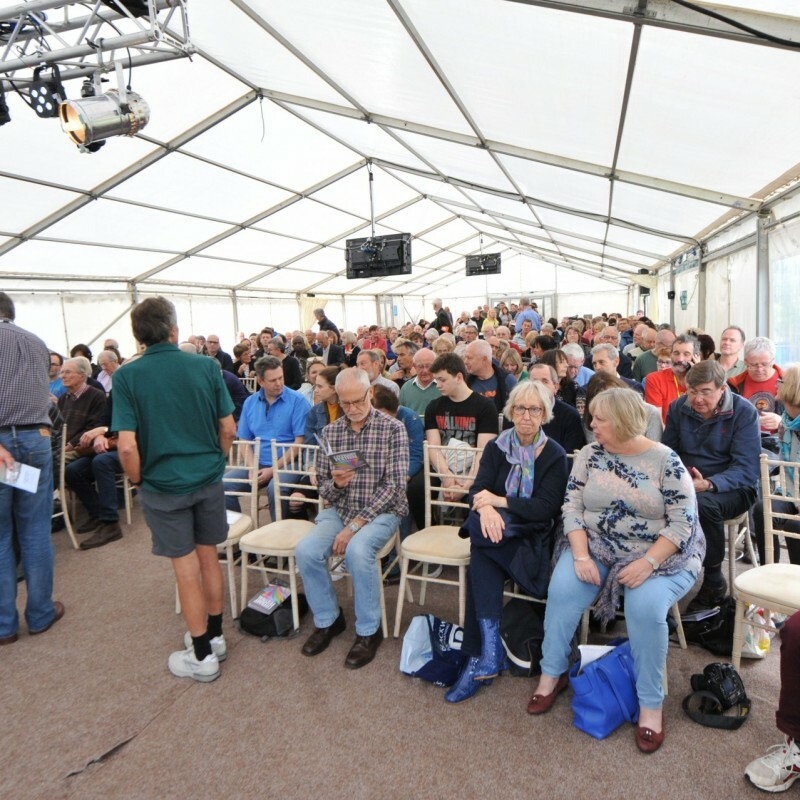 Our 2019 dates are now confirmed: 10th – 13th October 2019. Put it in your diary now! The award-winning team that brings Cowes Week its very own radio station, Cowes Radio for more than 30 years, are once again broadcasting online at the Red Funnel Isle of Wight Literary Festival. 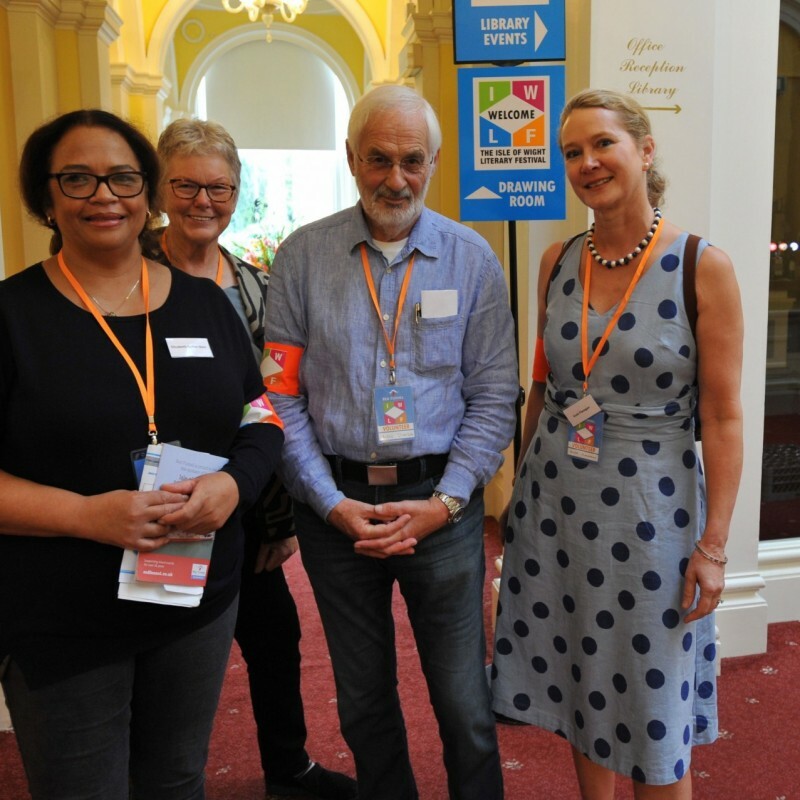 Steve Ancsell and friends will be providing key event information throughout the four days and interviewing as many of the people that their microphones can reach, giving insights to the talks, topics and the books the visiting authors are so passionate about. And if you visited the event, do send us your views – or just a good old request for a mention – to; studio@877fm.uk. Listen in here online by launching the radio player and clicking the play button in the top left hand corner. 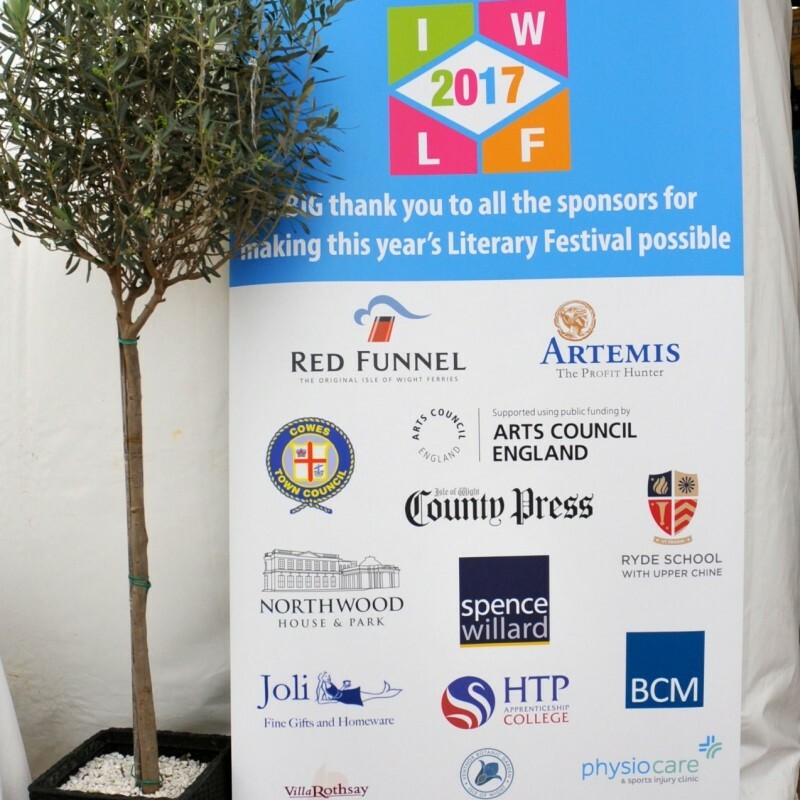 Click here to find out more about Red Funnel Isle of Wight Literary Festival Radio and replay interviews.